vosgesparis: Are you a LOVER or a WARRIOR ? 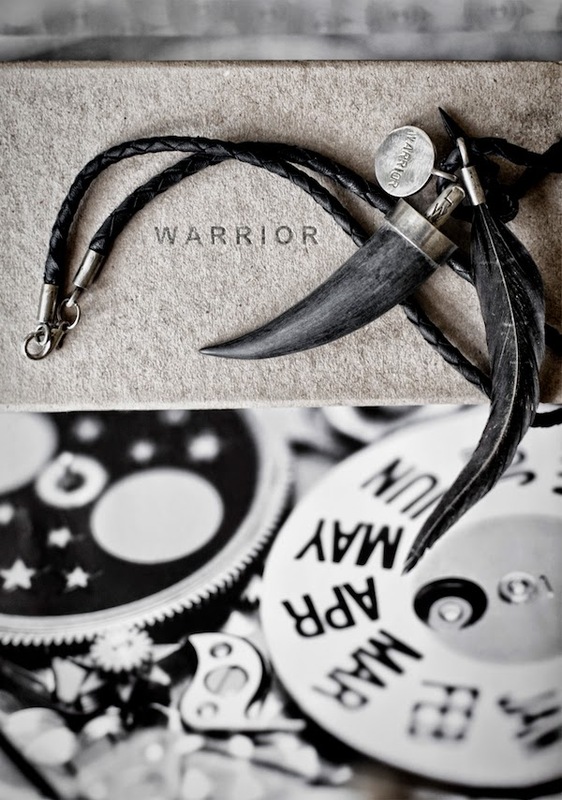 Are you a lover or a warrior... necklaces in black or white with a leather strap by Love warriors.... My heart goes to the warrior... because of the black, because of the word warrior as it fits the free spirit mood I feel since I was a kid. Or maybe it's good to be a true warrior and face my fear of birds by wearing the bird skull, that stands for trusting your instinct, which is something I always do and always strongly believe in! 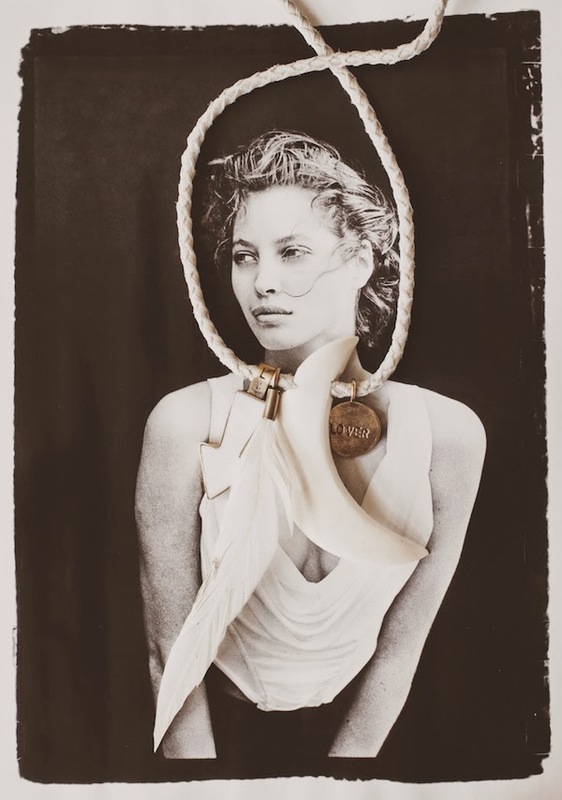 But the white necklace represents my love for the light, the summer and a soft summer breeze. There’s also the yin & yang in the black & the white. innocence and the highest understanding. White is affiliated with the planets mercury & the moon. cleansing, establishing order, illumination & clarity. ~ & a feather that helps her find her way home. proclaims it on a silver amulet.